Network printers have been around for ages, but printing remotely is often convoluted and messy. 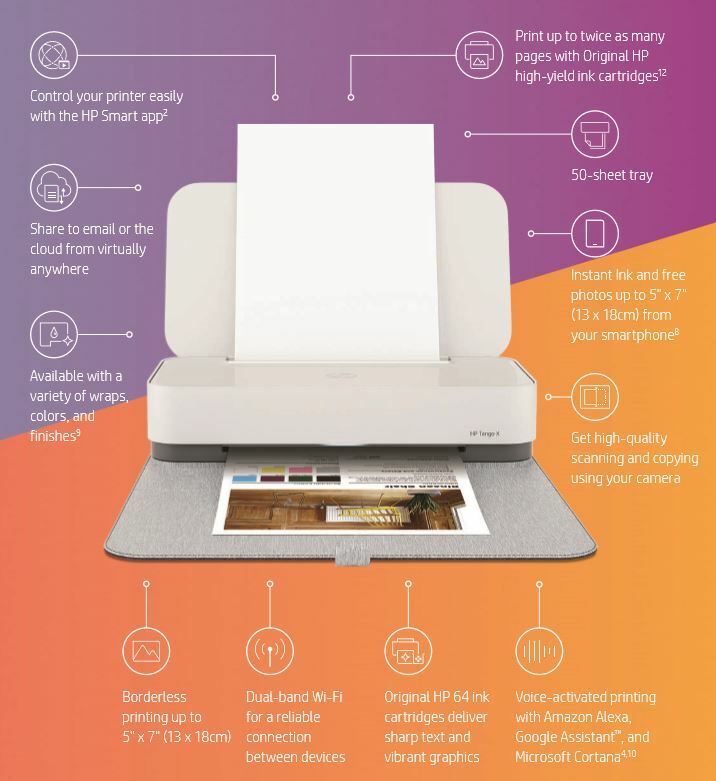 The HP Tango hopes to make the process easier with its cloud printing capability. Specifically designed for users with a wide range of devices, the HP Tango is compatible with PCs, Macs, tablets, and smartphones. To pair a device, just download the Tango’s companion app and follow the guide. It supports multiple users as well, which is helpful for families and small offices. Aside from printing, the app can check job completion, schedule prints, check paper levels, and even order ink. 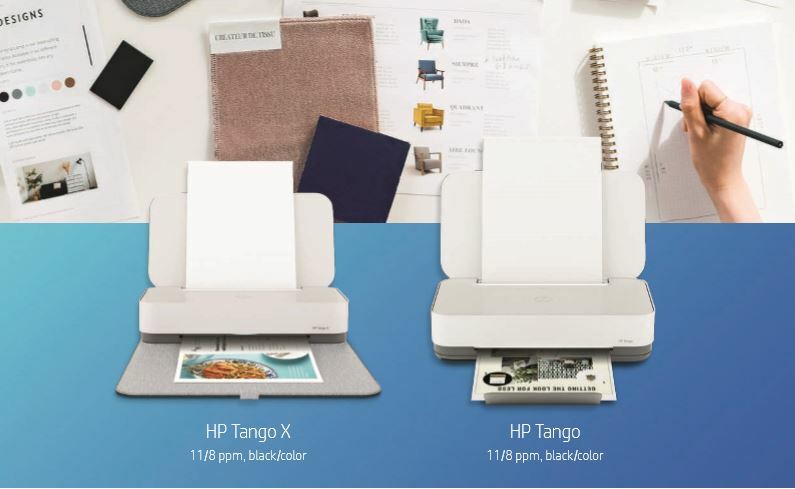 If the user is subscribed to the HP Instant Ink plan, Tango will order ink automatically when its low. The app can also scan documents using the smartphone camera. Once scanned, the content can be shared with other users directly through the app or sent for printing. Furthermore, the HP Tango integrates well with voice assistants such as the Amazon Alexa, Google Assistant, and Microsoft Cortana. Users can issue vocal commands to print shopping lists, calendars, and more. Two variants of the Tango are available: Tango and the Tango X. They’re the same printer; the Tango X just includes a stylish linen cover. The Tango will be available for $179.99, while the Tango X will be available for $239.99 at Best Buy and Apple stores. Both models will ship in November. The linen cover can be purchased separately in Indigo Linen, Charcoal Linen, and later this year, Cork Currant.